​Welcome to Anchorage Roofing Services, also known locally as Coho Roofing & Contracting. We're proud to be Alaska’s favorite, full service roofing contractor serving both residential and commercial customers. 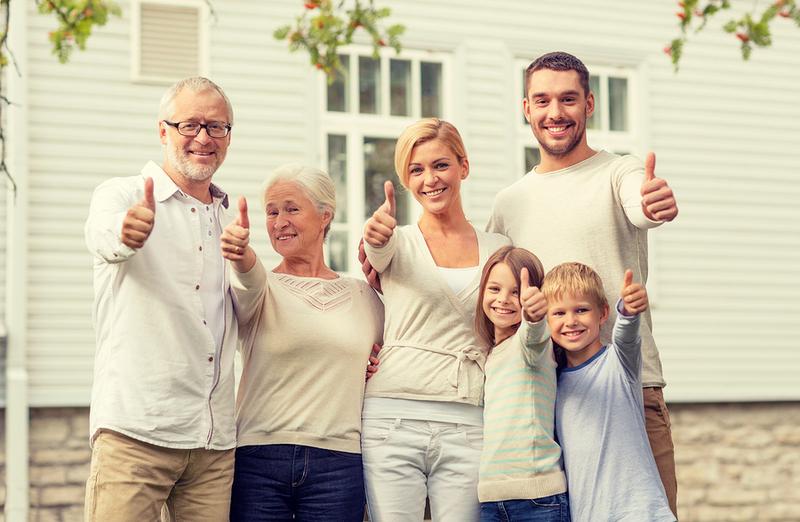 Our homegrown team understands that having a safe and comfortable home is your top priority. 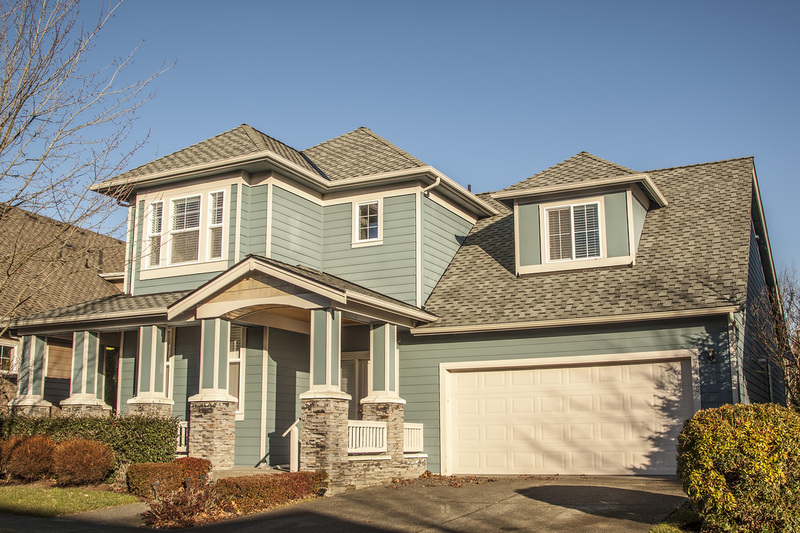 You need a roof that’s able to withstand our crazy, unpredictable, Alaska weather. It’s important that you select a company that shares your goal of owning a roof that not only compliments your home or business, but one that is solid and sturdy. That’s us! With over 30 years of combined experience, Scott & his team of residential and industrial roofing professionals are committed to providing you with quality construction & expert customer service in an enjoyable & safe manner. Contact us now to discuss how we can put our expertise to work for you. Simply complete our short form & click the SUBMIT button. We’ll provide you with a free estimate & more information about our services. No obligation. Would you rather give us a call? Why choose Anchorage Roofing Services as your roofing company? 1. We Care. We’re homeowners ourselves and understand that choosing to repair, replace or completely reroof your home is a big decision. We value your trust and will work tirelessly to provide you with the quality roof you deserve. 2. We Live Here. Always have. Always will. That's right, Scott and his crew were born & raised in Alaska. They appreciate the state's unique beauty & understand the challenges of Alaska living. 3. Our Company is Licensed, Bonded & Insured. Always verify this with your roofing contractor. All of our employees are insured and we are licensed to provide residential and industrial roofing services in the state of Alaska. 4. Free No Obligation Roofing Estimates. Our Anchorage roofers are skilled at analyzing your repair or installation needs and providing you with an estimate for services. We’ll work around your busy schedule to gather the information we need for an accurate assessment of your project. 5. Emergency Roof Repair. A damaged roof needs to be immediately stabilized and fixed. 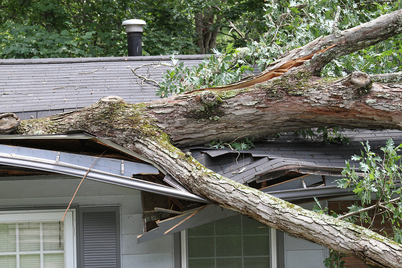 We understand the stress you’re under and the importance of fixing your roof immediately. Let us help you. Call now. 6. Quality Roofing Products. We don’t just provide rainproof roofing, we provide all-weather, Alaska roofing. Rain, snow, slush, ice – you name it, we design and install our roofing structures to take it. Decades of combined experience has shown us which products and applications work best in Anchorage and the surrounding areas. We refuse to represent inferior products. Our goal is to provide you with the best quality & best roof at the best price. 7. We Love Children and Pets! Now why would a roofing company bother to say that? Because we have children and pets ourselves and know that they’re wildly interested in what’s happening up on the roof. They like to hang out in the yard and watch us work or bark encouragement (like Sallie-Mae). Anchorage Roofing Services understands that we need to be extra careful when children or pets are home. We safely store our equipment & supplies, secure our construction areas, clean up after ourselves and work with homeowners to ensure everyone’s safety. BTW, we'd LOVE it if your yard was clean of doggie-doo prior to our arrival. It makes placement of our materials a much more pleasant experience for everyone. Deciding which of the many Alaska roofing companies to select can be a stressful decision. Let us make it easy for you. Call us at 907-312-1102 or complete the short form at the top of this page. We’ll contact you, answer your questions, ask a few ourselves, and provide you with the information you need to select the best Anchorage roofing company for the job. Buying or selling your home? Avoid costly mistakes. A roof inspection will help you determine the health of your roof and provide you peace of mind during the buying or selling process. If repairs are recommended, we can provide you with a plan forward to help you prep your home for sale or negotiate needed repairs. Chinook winds, ice build-up, falling trees…it happens. If your home or business is in need of emergency roof repairs, call us NOW. 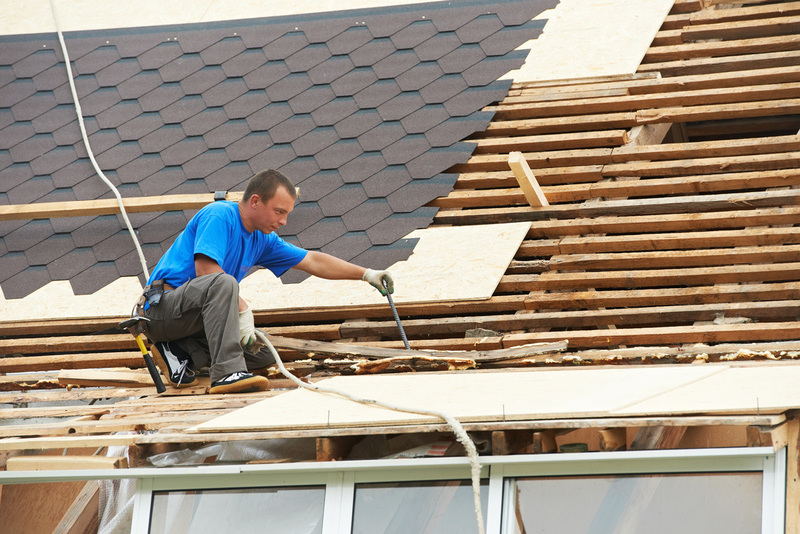 We can help to immediately stabilize your roof and plan for its complete repair. Metal roofing is a great choice for Alaska. It's durable, locally available and metal roof installation is generally quick to complete. Additionally, it easy to replace or conduct metal roofing repairs on a section that may have been damaged by a falling limb or high winds. New products come in a wide variety of styles and colors and can really add to the curb appeal of your home. Not an emergency but still need work done on the roof? One of the most common requests we receive is for shingle repair - and roofing shingle repairs are something you don't want to wait on. Moisture can creep into the exposed area and quickly cause damage. We’re happy to come out, take a look and provide you with a no obligation estimate for the repairs. Congratulations on your brand new home! It's time to talk about your new roof installation. We’ll discuss the style of roof you’re interested in, take a look at your house drawings and discuss our recommendations. Is your current roof worn and weary? Most new roofs are designed to last your lifetime. Let us help you choose a gorgeous roof designed to last for decades. Reroofing will improve your home's health, curb appeal, and market value. Has your fascia outlived itself? Perhaps you’re looking to spruce up the appearance of your home. Installing fascia is a wonderful way to upgrade your home’s curb appeal. There are a variety of commercial roofing systems available that work well in our Alaska weather. Let’s take a look at your building and determine the best choice for your needs. Big job? Small job? We can take care of all needed repairs. Our experienced roofers will come out to your facility, conduct an inspection and provide you with an estimate and guidance for completing the job in a timely manner. ​Moist, shady conditions are pretty common for roofs in Alaska. These conditions oftentimes result in moss buildup which can lead to extensive damage. Older roofs are most susceptible to lasting damage from moss. Treatments vary depending upon the condition of your roof and the nature of the surrounding area. 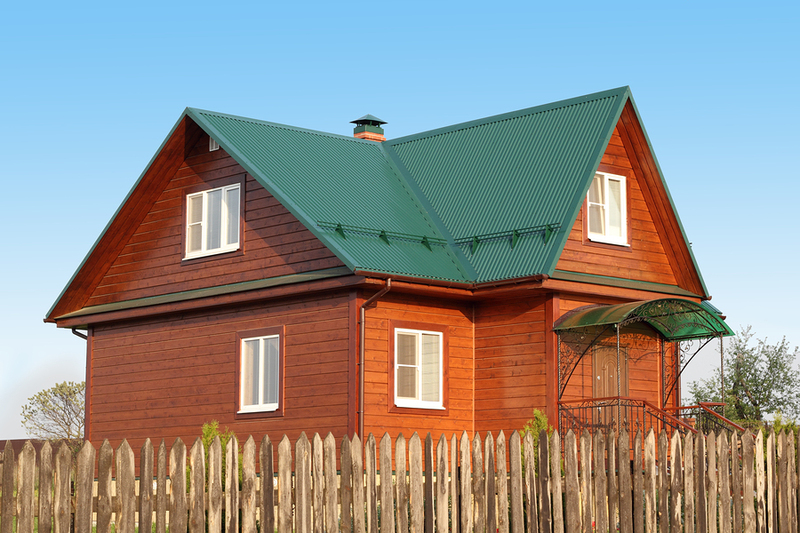 Metal roofing is a great choice for Alaska homes. We're available for emergency roof repairs. From new roof installation to emergency repairs, Anchorage Roofing Services is there for you. Our roofing experts are skilled, friendly and driven by the desire to provide you with a roof you’ll appreciate year after year. We’d love the opportunity to learn about your project. Please submit the short form above and we’ll contact you to discuss your roofing needs.